For those who have been waiting for the first ever televised All-Star Draft, we have a date for the big NBA event and it’s coming on February 7. The show will be televised on TNT and will feature two captains, hand picking teammates for the game. The news came as the third round of fan votes have been tallied and leading the vote in the Eastern Conference is Giannis Antetokounmpo while in the Western Conference, it’s none other than LeBron James. 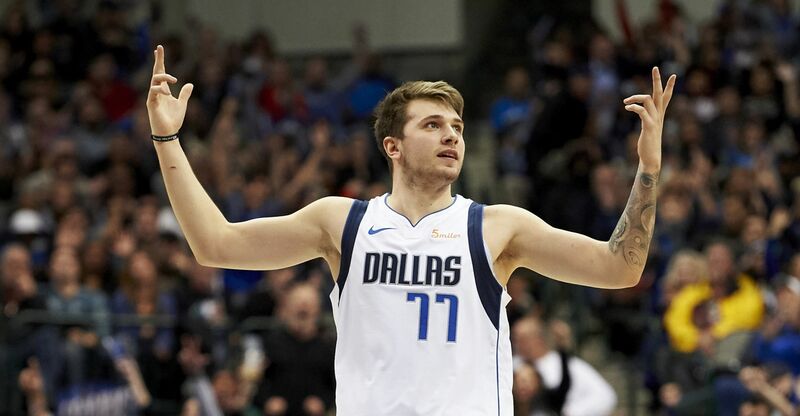 Luka Doncic is still in the running as a starter in the West, with Derrick Rose also making a case to be a starter thanks to the fans. 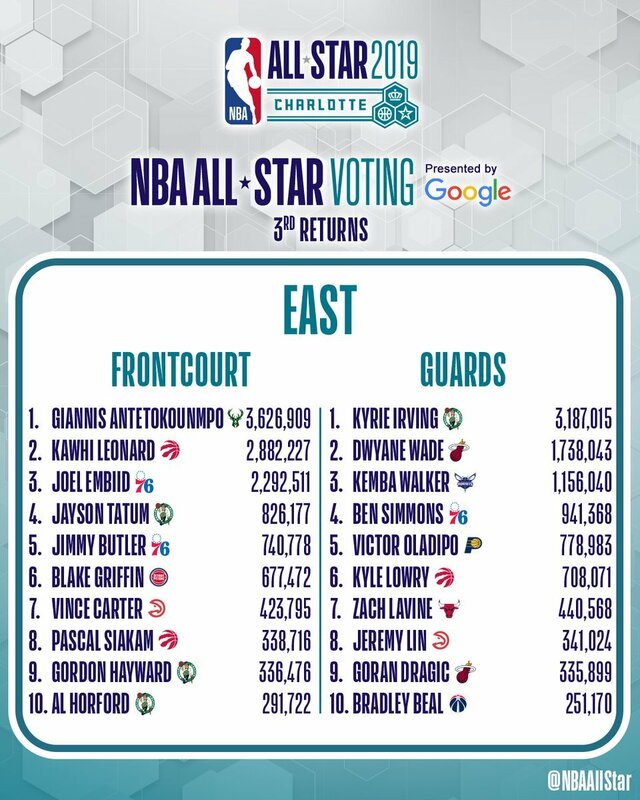 In the East, Kyrie Irving and Kawhi Leonard lead the voting behind the Greek Freak, with Dwyane Wade also sneaking into the starting lineup with the fan voting. The fan voting only accounts for 50% of the total vote, so don’t think these will be the final lineups for the game next month. The remaining 50% is split between media and players, who both get 25% of the final vote. There’s still time to vote, with the last day for fans and media ending on January 21. All Star starters and captains, will be announced January 24. Reserves will be announced on January 31. 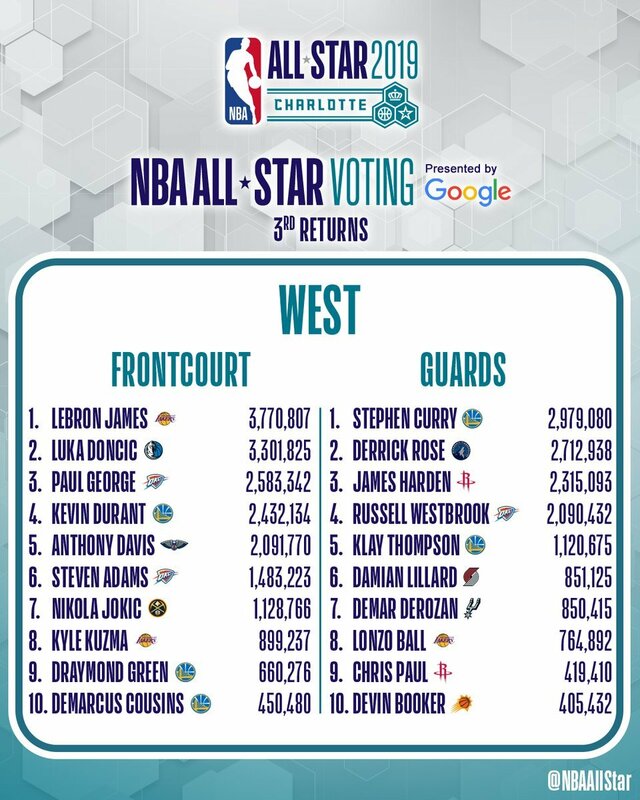 As of now, King James and the Greek Freak look like captains for the West and East, but there’s still time left. Go vote over on NBA.com.